Break up your usual lunch routine and join us for some laughs! Milwaukee Comedy and NEWaukee team up again to bring you a lineup of Milwaukee’s best comics. Complimentary lunch will be provided! 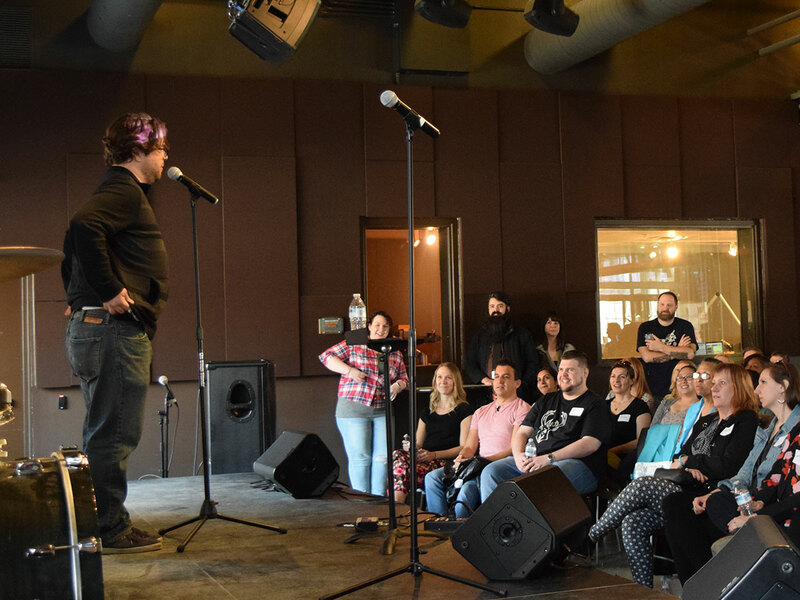 Milwaukee Comedy is Milwaukee’s premiere live comedy production company, presenting dozens of unique and original events every year in intimate and exciting venues across Milwaukee.